Love can make a person do crazy things. 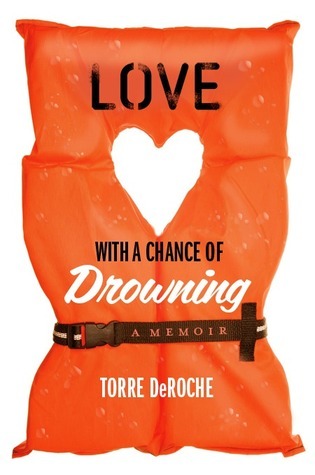 . .
A city girl with a morbid fear of deep water, Torre DeRoche is not someone you would ordinarily find adrift in the middle of the stormy Pacific aboard a leaky sailboat – total crew of two – struggling to keep an old boat, a new relationship and her floundering sanity afloat. But when she meets Ivan, a handsome Argentinean man with Love can make a person do crazy things. . . But when she meets Ivan, a handsome Argentinean man with a humble sailboat and a dream to set off exploring the world, Torre has to face a hard decision: watch the man she’s in love with sail away forever, or head off on the watery journey with him. Suddenly the choice seems simple. She gives up her sophisticated city life, faces her fear of water (and tendency towards seasickness) and joins her lover on a year-long voyage across the Pacific. 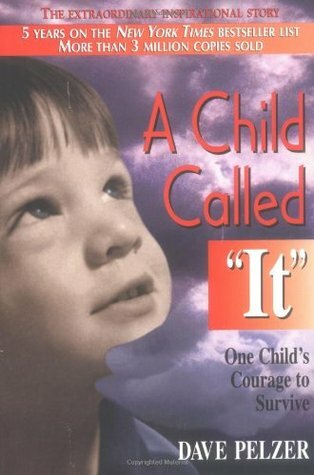 This book chronicles the unforgettable account of one of the most severe child abuse cases in California history. It is the story of Dave Pelzer, who was brutally beaten and starved by his emotionally unstable, alcoholic mother: a mother who played tortuous, unpredictable games–games that left him nearly dead. He had to learn how to play his mother’s games in order to survive because she no longer considered him a son, but a slave; and no longer a boy, but an “it.” Dave’s bed was an old army cot in the basement, and his clothes were torn and raunchy. When his mother allowed him the luxury of food, it was nothing more than spoiled scraps that even the dogs refused to eat. The outside world knew nothing of his living nightmare. He had nothing or no one to turn to, but his dreams kept him alive–dreams of someone taking care of him, loving him and calling him their son.